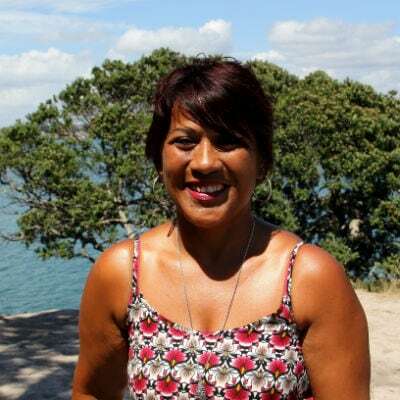 All About People have worked on events of all sizes from venues such as Eden Park and Queens Wharf during the Rugby World Cup 2011 to music festivals, parades, and School Galas. 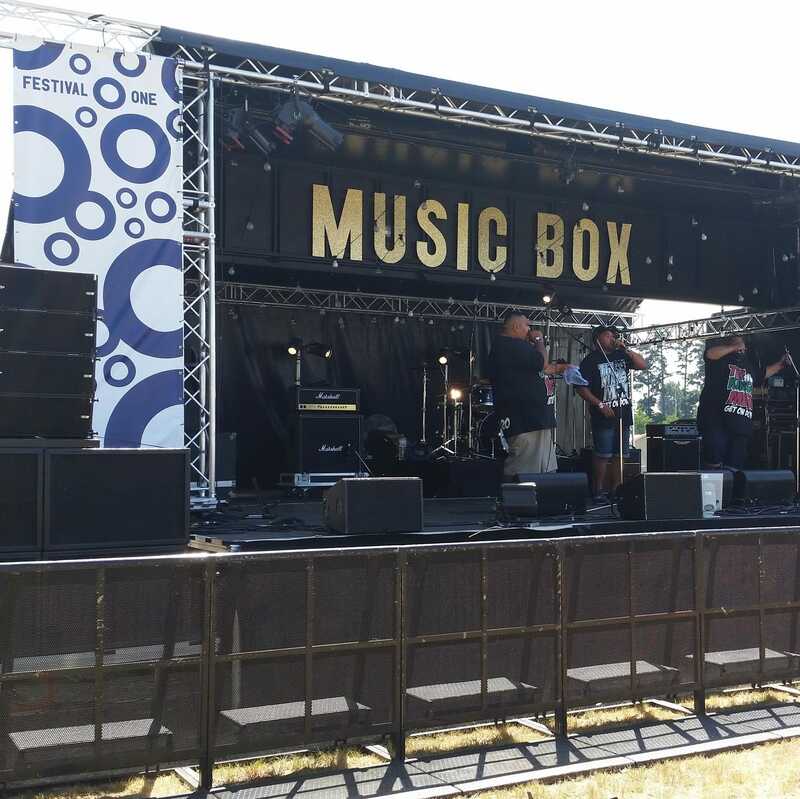 Mystery Creek in the Waikato was again the venue for Festival One's music and arts festival. They required an up-to-date Event Management Safety Plan to include Contractor Management from construction and deconstruction of the facilities to visitor safety during this festival and for future events. 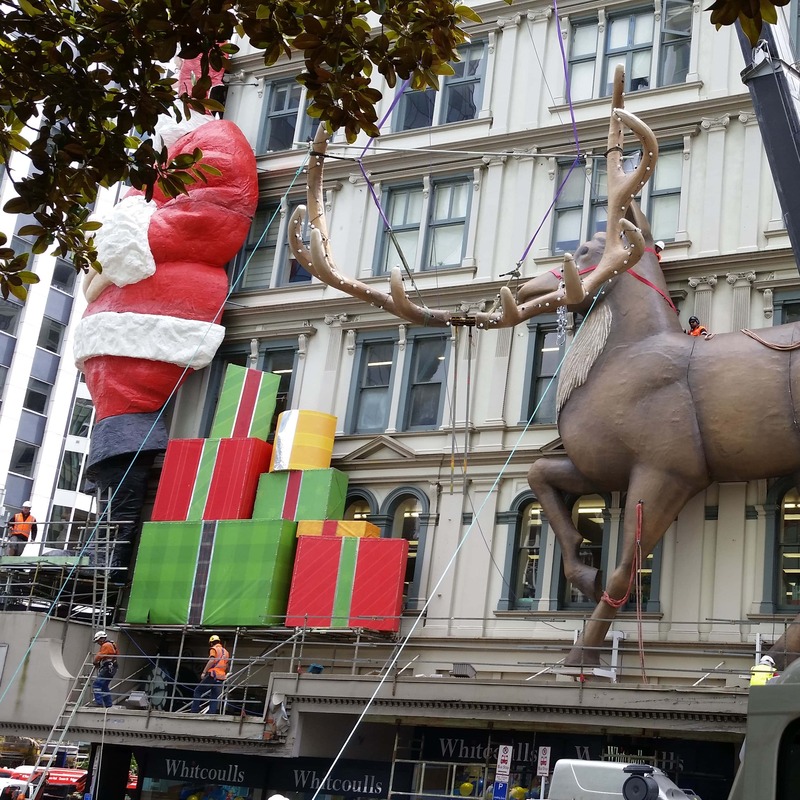 In 2016, once again, we have helped co-ordinate the installation of Santa and his reindeer onto the Farmers building in central Auckland. Working with Mansons TCLM Ltd and North Shore Scaffolding, this task needed to ensure the safety of the working crew and passing public during the assembly, along with ongoing safety during its full installation period over the Christmas holiday season. 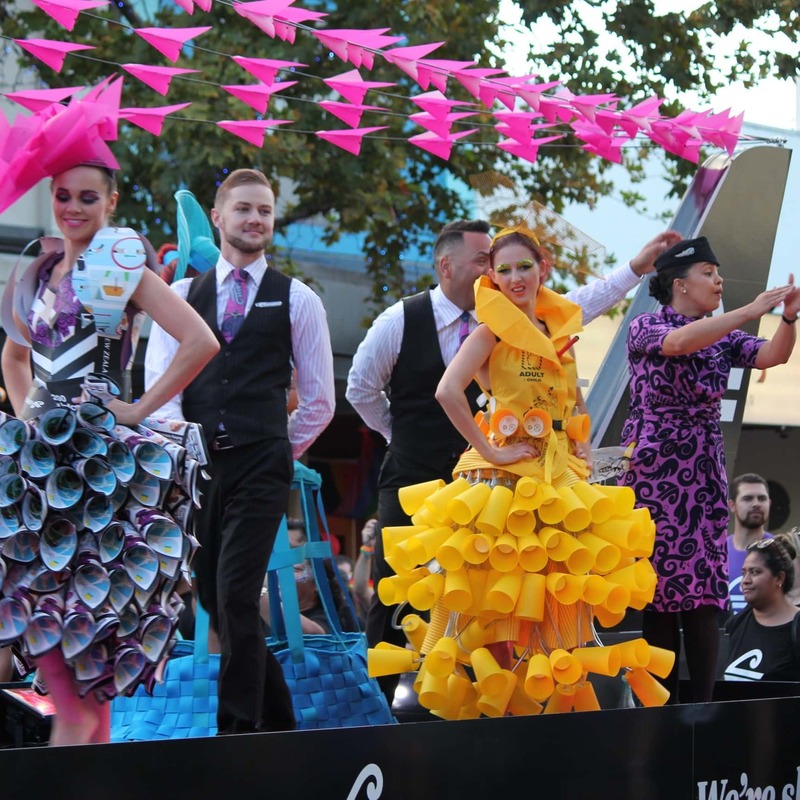 For several years All About People have provided a customised Safety Plan to the organisers of the Auckland Pride Parade, including an upgrade to include the Health and Safety at Work Act 2015 legislation for the 2017 parade. 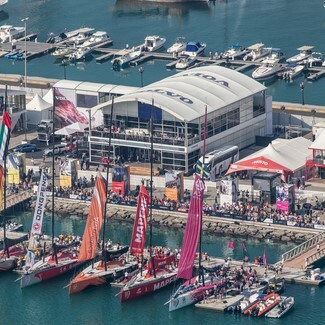 The Volvo Ocean Race Series 2015 was hosted in the City of Sails in February/March. With around 350,000 visitors this time to the Viaduct race village, activities were varied and for all ages. All About People Ltd again worked closely with Mayo & Calder in the pre-event planning stages, construction set up, during the event and the breakdown afterwards. All About People Ltd had first worked with the same event organiser for the 2012 event to implement and monitor a successful Safety Plan that assisted them to manage the design, construction, management and de-construction of the village; in the process meeting Waterfront Auckland's and Auckland Council's strict health and safety requirements. We are now working on the 2018 event. With this international event held partly in New Zealand, Eden Park hosted four games. Our team know these grounds well and again, managed the Fire Safety and Emergency Evacuation Management during each game. Pre-event inspections, briefings, event personnel, and post-event reporting with Eden Park Trust and other emergency service providers meant wide consultation between all parties. The Rugby World Cup 2011 was hosted by New Zealand and in Auckland, held at Eden Park. Crowd capacity was increased to 60,000. 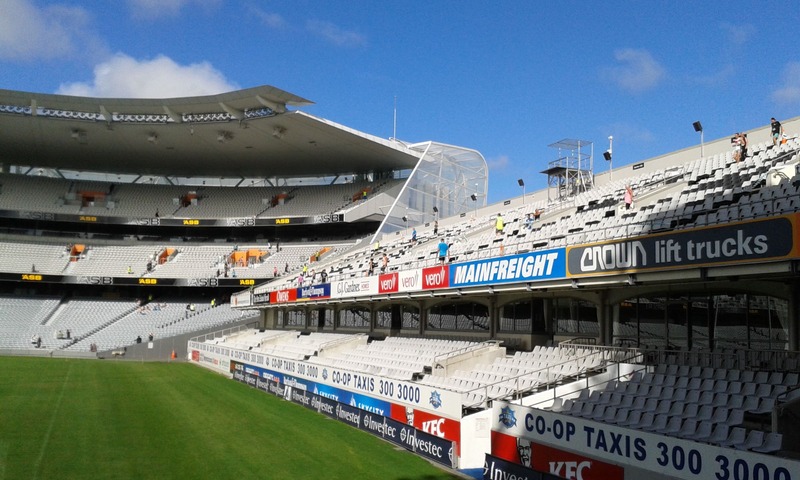 All About People have worked with Eden Park for many games and events. 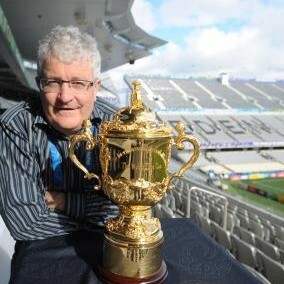 For the Rugby World Cup we provided services preparing and managing Fire Safety and Emergency evacuations during Auckland games. 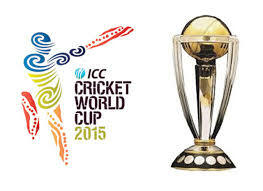 This included pre-event planning and ongoing support for the 11 World Cup games, including the opening ceremony, with several of our own team on site each time.